NCET's Newsletter: Did you miss the #OpportunityZone? 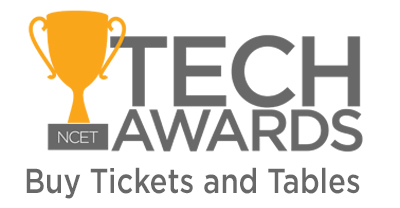 2019 EDAWN Awards Recipients Announced! Brook Bentley has been elected vice president of social media and image management for NCET, a member-supported non-profit that produces educational and networking events to help people explore businesses and technology. 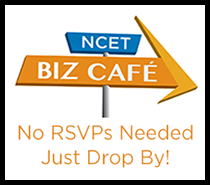 NCET is an award-winning member-supported nonprofit organization that produces educational and networking events to help people explore businesses and technology. 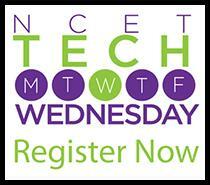 ﻿NCET's programs include the NCET Small Business Expo , the NCET Tech Awards and the monthly Tech Wednesday, Biz Cafe and Biz Bite events.